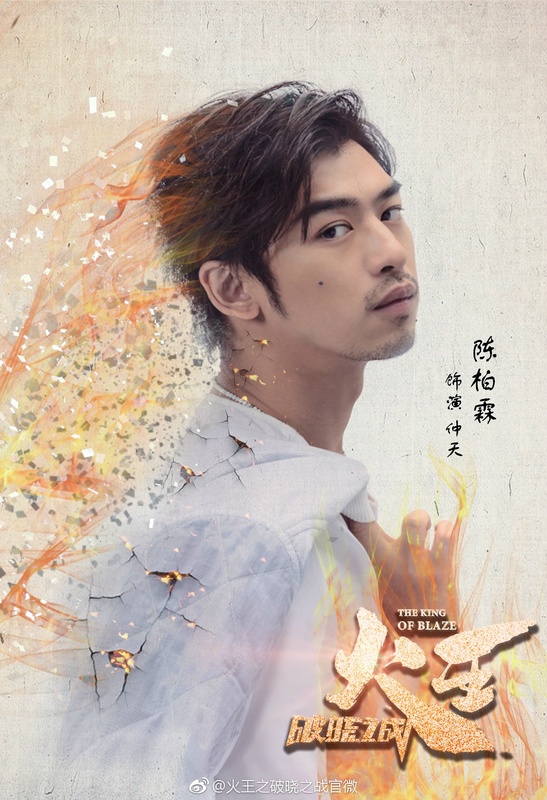 King of Blaze tells of the three-lives-three-worlds romance between gods Zhongtian (Chen Bolin) and Fengjian (Jing Tian). 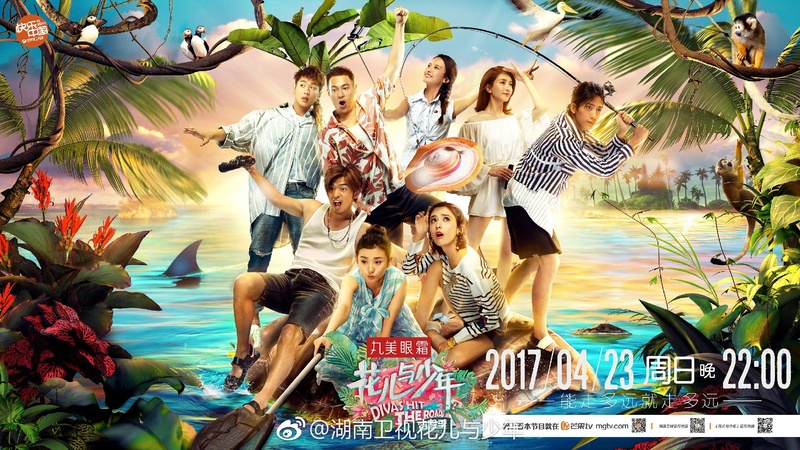 The first part runs for 28 episodes and focuses on the leads’ romance on their home planet and in the ancient Tang dynasty, while part 2 is set in the modern day and has a total of 33 episodes. 2 episodes will be released every Monday to Thursday here beginning tonight. 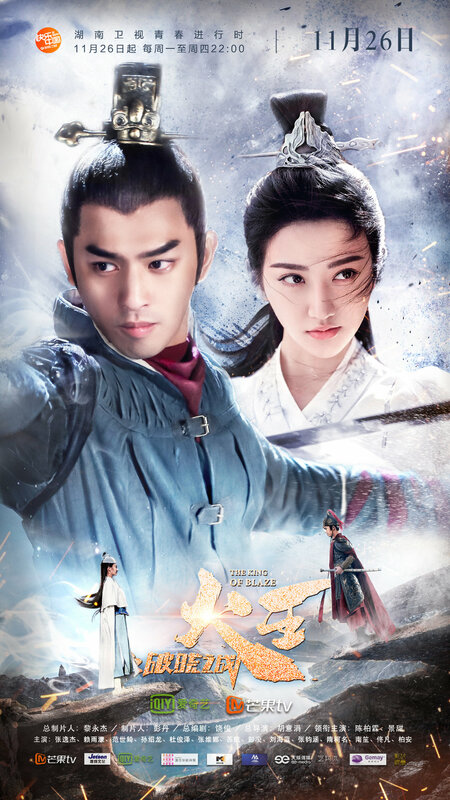 The Dreaming Man 假如王子睡着了 is Disney’s first Chinese co-production, and stars Jelly Lin Yun (Journey to the West: The Demons Strike Back) as a modern-day Cinderella who gets entangled in a love triangle with two brothers, played by Chen Bolin (Surprise) and Zhang Yunlong (Mr. Pride vs Miss Prejudice). 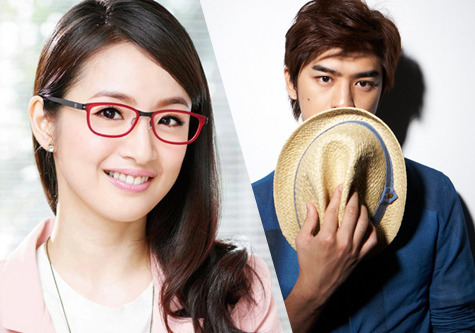 “Du Lala” Movie Sequel to Reunite Ariel Lin, Chen Bolin? Director-actress Xu Jinglei‘s 2010 workplace rom-com movie Go Lala Go! (杜拉拉升职记) appears to be gearing up for a sequel, tentatively titled Du Lala’s Wedding (杜拉拉追婚记). The cast has yet to be finalized, though Ariel Lin, Chen Bolin, and Vic Chou are all rumored to be attached to the project. Du Lala’s Wedding will tell the story of 30-year-old Du Lala, now a confident and capable HR manager, and her desire to settle down with Wang Wei (the male lead from the first installment). However, the arrival of Chen Feng, a new romantic pursuer, and Qu Lao, her new boss, causes her plans to spin out of control. The Du Lala sequel is scheduled to begin filming in May, according to the news source (which is an unverified Weibo account, so I’d take this all with a grain of salt). 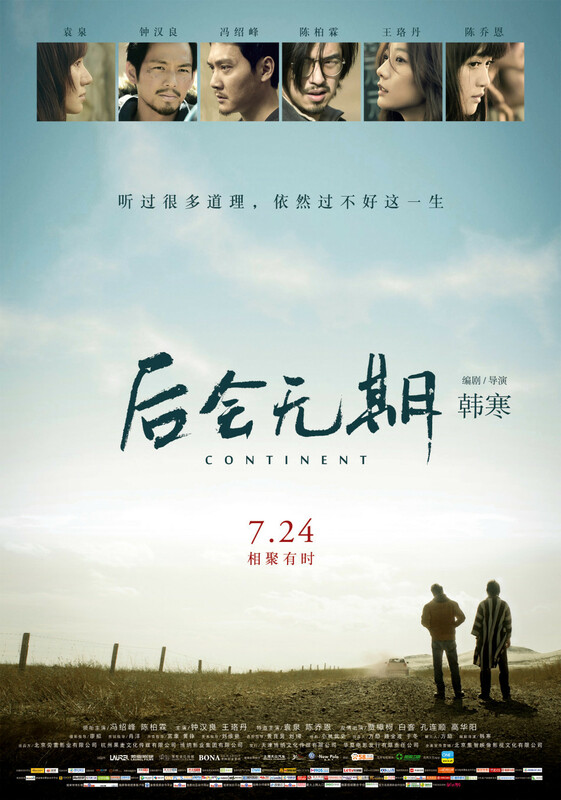 The film will be produced by New Classics Media, the company behind movies like Love is Not Blind (失恋33天) and Caught in the Web (搜索), as well as the upcoming drama The Imperial Doctress (女医·明妃传). New Classics Media Chairman Cao Huayi recently confirmed that his company is indeed preparing to film a sequel to Du Lala starting May, but they’re still negotiating with potential cast members. Should Ariel and Bolin choose to take the roles, this will be their third reunion following their immensely popular 2011 idol drama In Time With You (我可能不会爱你). The novel Du Lala’s Promotion has previously been adapted into a TV drama starring Wang Luodan, a movie starring and directed by Xu Jinglei, a stage play starring Yao Chen, and an Internet drama starring Xie Nan. (This last one was produced by New Classics Media as well.) The story tells of Du Lala’s arduous eight-year journey through career difficulties and romantic upheavals. Celebrities plus cute kids is always a plus, right? 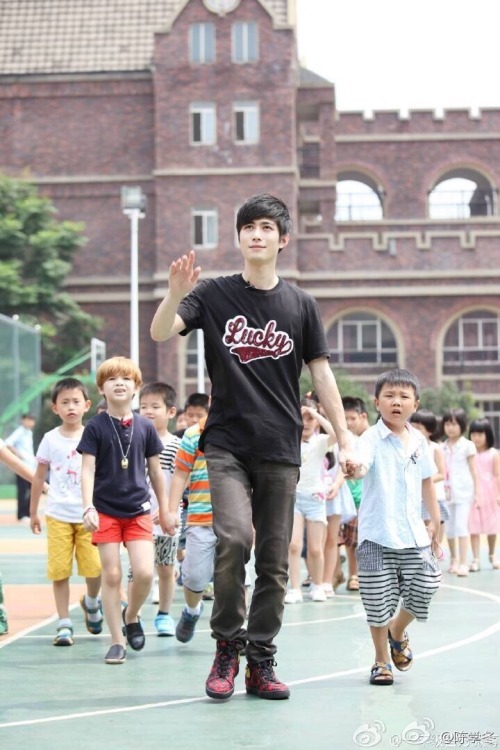 Hunan TV recently began broadcasting a new reality show called Grade One (一年级), in which actor Chen Xuedong and actress Song Jia are put in charge of a new first-grade class. Watch the show on Hunan TV’s YouTube account. Me with my mouth full of plastic Mandarin*, I’m also intoxicated. Is Grade One fun to watch? * “Plastic Mandarin” is a way of referring to Mandarin that is heavily influenced by the Hunan dialects.